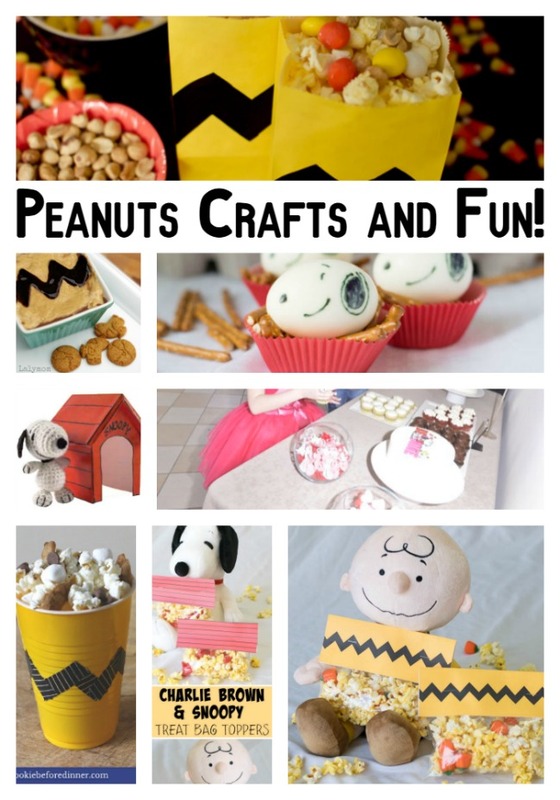 The Peanuts Movie: Peanuts Crafts and Fun! You are here: Home / Entertainment / The Peanuts Movie: Peanuts Crafts and Fun! 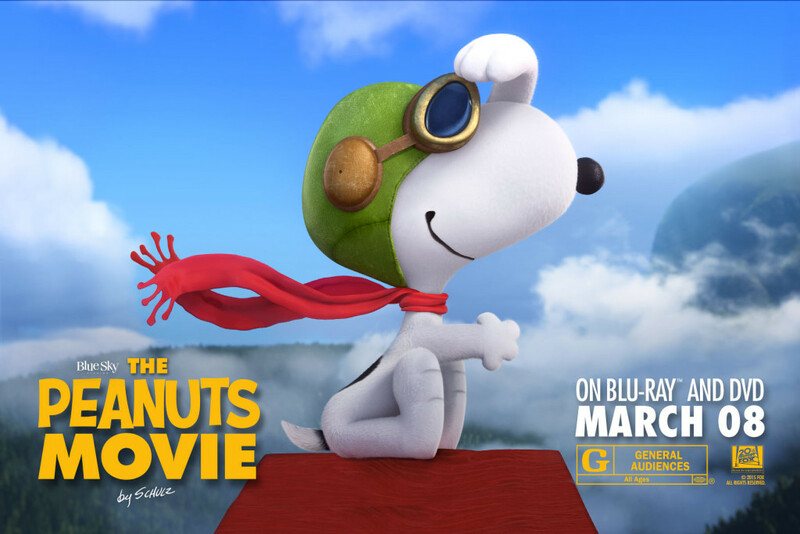 The PEANUTS MOVIE arrives on Collector’s Edition Blu-ray™ & DVD March 8, 2016. Every underdog has his day in this fun, family film hailed by critics as “clever and charming” (USA Today), “the year’s best family film” and “funny and heart-warming” (CBS Radio News). And for a limited time, get a Snoopy Flying Ace plush toy with DVD, Blu-ray™ and Digital HD combo pack on March 8 making it the perfect gift for Easter baskets. The perfect gift for Easter baskets: The Peanuts Movie! 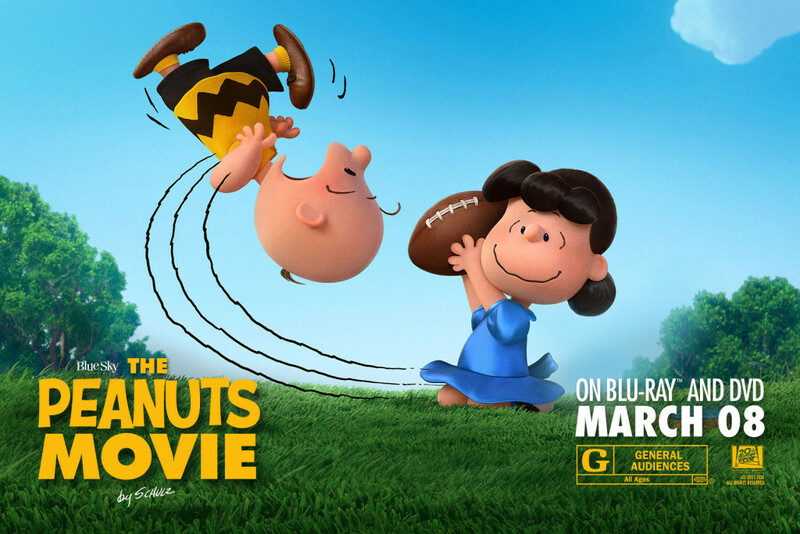 In THE PEANUTS MOVIE , good ol’ Charlie Brown, Snoopy, Lucy, Linus and the rest of the beloved Peanuts gang appear as you’ve never seen them before in a brand-new feature film from the imagination of Charles M. Schulz and the creators of Ice Age. Join everyone’s favorite eternal optimist, Charlie Brown, as he embarks on a heroic quest, while his beagle pal Snoopy takes to the skies to pursue his arch nemesis, the Red Baron. It’s a hilarious and heart-warming adventure! With the Collector’s Edition Blu-ray™, DVD and Digital HD fans can go deeper into the world of PEANUTS with these fun-filled special features! Watch all-new Snoopy Snippets, check out the delightful documentary about the film’s extraordinary journey from the comics to the big screen, learn to draw Peanuts characters, sing along to music videos, choose your favorite songs from Snoopy’s Playlist and more! Disclosure: I am a member of FHE Insiders. This is a sponsored post. All opinions are mine alone. Norm of the North Blu-ray and Free Fun! Best Family Movie Night Ever and Party Planning Tips Penguins of Madagascar Printable Activity Sheets Everything Emoji for the Blu-ray Release of the Emoji Movie! Alvin and the Chipmunks: The Road Chip movie catches my eye!